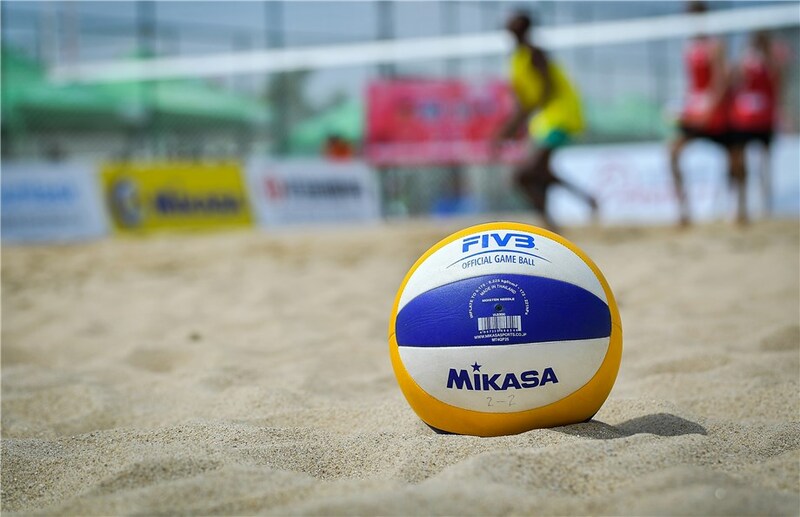 Lausanne, Switzerland, April 8, 2019 – Beach volleyball fans will be able to find out all there is to know about the 2019 FIVB Beach Volleyball U21 World Championships with the launch of the official website. 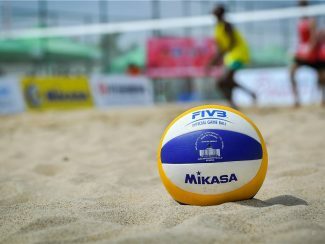 The site will contain vital information about the Championships – location, format, teams and previous winners – before the tournament, and it will be the place to visit to keep up to date with all the scores and on-court performances during the tournament that runs from June 18-23 in Udon Thani, Thailand. Thirty-two teams per gender (and 24 teams per gender in the qualification round) will compete in the main draw for the crown of U21 world champions and earn wild card access to a World Tour event. The tournament begins with a one-day single elimination qualification tournament of 24 teams from which four teams will reach the main draw. In the main draw teams are drawn into eight pools of four teams. The top three teams progress to the knockout rounds and from there compete to reach the medal matches. Udon Thani is in the north-east of Thailand, just over an hour from the border with Laos and it is the second time that Thailand has hosted an age-group event. In 2003 the Beach Volleyball U19 World Championships took place in Pattaya and one half of the women’s victors was future Olympic and world champion Laura Ludwig. 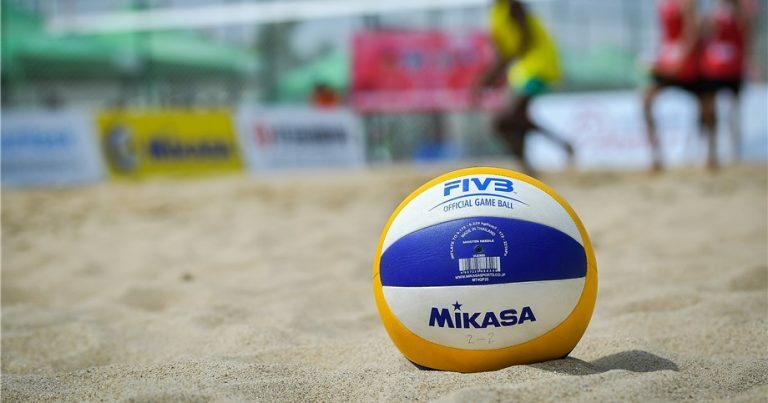 The tournament is the final stepping stone for young beach volleyball stars before they move fulltime to the FIVB Beach Volleyball World Tour. In 2017 Brazil’s Eduarda ‘Duda’ Santos Lisboa and Ana Patricia Silva Ramos won women’s gold and since then they have topped the podium on the World Tour.